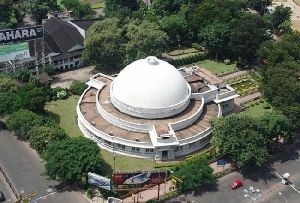 When referring to Museums in Hyderabad, the Salar Jung Museum in Hyderabad is often mentioned because of the exclusive collection that it houses while we often tend to miss out on The Nizam’s Museum in Hyderabad. 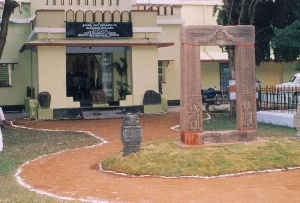 The Nizam’s Museum also has a very interesting collection of arts and artifacts. 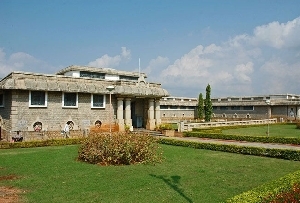 A visit to this museum in Hyderabad will also be a fascinating experience. 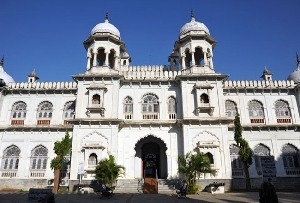 The Nizam’s Museum is housed in the Purana Haveli of Hyderabad. 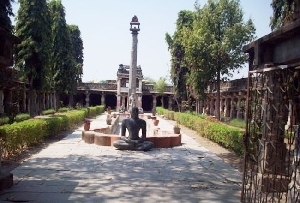 It is very prominently located in the heart of the city and is merely 2 km from the Charminar. 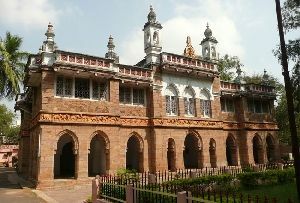 A visit to the city of Hyderabad is incomplete without a visit to The Nizam’s Museum. This rich repository is dedicated to the last and seventh Nizam of Hyderabad Mir Osman Ali Khan. In fact the contribution of the Nizam in various fields is noteworthy. He was presented with many gifts and presents on the occasion of completion of 25 years of his reign. 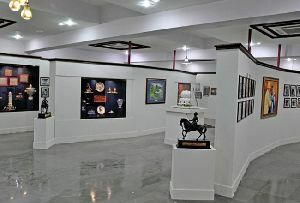 All these souvenirs and mementos form an integral part of the unique collection of The Nizam’s Museum.